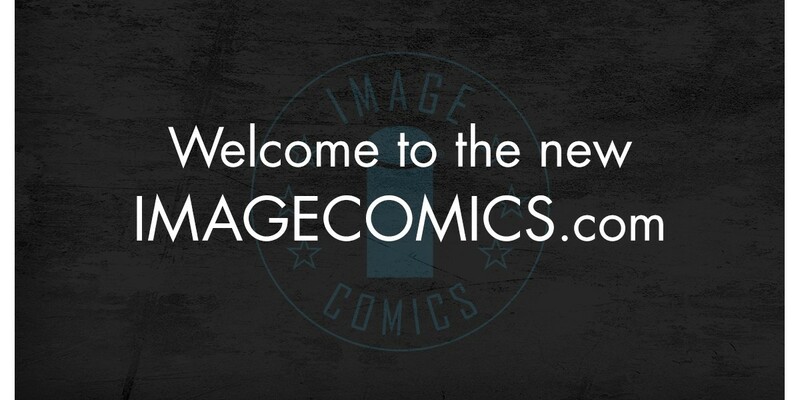 Current: Welcome to the new imagecomics.com! Welcome to the new imagecomics.com! I'm David Brothers, branding manager at Image Comics, and today's a big day for us. I'm sure I'm preaching to the choir here, but comics are one of the most vibrant and vital art forms we have, and my goal is to make sure imagecomics.com reflects that. Image Comics publishes amazing books from amazing creators, and we want to celebrate it. The site's gone through a very clean redesign, and with it comes increased performance and ease of use. If problems arise, we're going to stamp them out quickly. We're also offering digital collections for sale now, a feature many of you have requested. We want to have a site that you enjoy visiting, so please tell us if you run into issues or have ideas for new features. On top of all that, I'm taking the wheel. You can find me taking over @ImageComics on Twitter every Wednesday around 10:30 a.m. to talk comics with you. The ImageComics tumblr is going to be full of everything you love about our comics. And imagecomics.com, once a day, five days a week, is going to feature art galleries, long reads, close reads, interviews. Whether you're commuting or on your lunch break, I want to make sure you have something good to check out. Welcome to the new imagecomics.com.